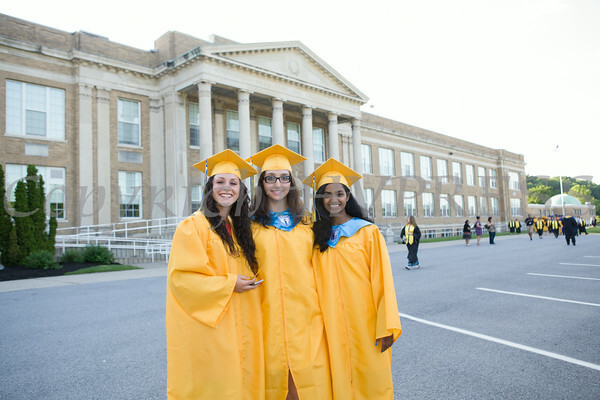 Newburgh Free Academy held its 149th Commencement Exercises for the graduating Class of 2014 on Academy Field in the City of Newburgh, NY on Thursday, June 26, 2014. Newburgh Free Academy held its 149th Commencement Exercises for the graduating Class of 2014 on Academy Field in the City of Newburgh, NY on Thursday, June 26, 2014. Hudson Valley Press/CHUCK STEWART, JR.